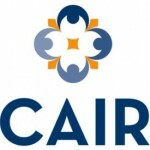 BRUSSELS – The third Annual International Conference on Islam and Contemporary Ethical Dilemmas was inaugurated in the Belgium capital, Brussels, on Saturday, March 14, presenting an insight on Islam and global ethics. 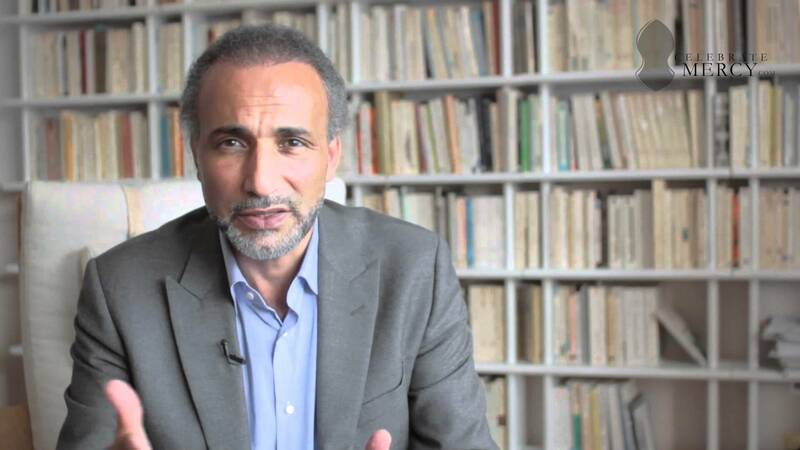 ‘We are paying the price of a certain restrictive conception that says Islam is only Fiqh,’ Dr. Tariq Ramadan, the director of the Research Center for Islamic Legislation and Ethics (CILE) told attendants. In his speech titled ‘Global Ethics and Applied Ethics’, Dr Ramadan presented an overview of three main sources of Islamic ethics which are law (fiqh), philosophy-theology and Sufism, in a bid to help audience understand how ethical values and principles are produced from within. Dr. Ramadan also urged Muslims to go deeper in understanding the objectives of Islam, and not just stop at the level of Fiqh. He was speaking at the inauguration of the third Annual International Conference on Islam & Contemporary Ethical Dilemmas held in Brussels. 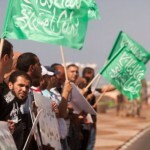 In March 2014, the GMBDW reported on the the 2nd Annual CLIE international conference that was expected to include Wadah Khanfar, with a background in the Muslim Brotherhood and likely Hamas and Yemeni Muslim Brotherhood figure Tawakkul Karman a winner the Nobel Peace Prize. 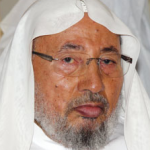 The Research Center for Islamic Legislation and Ethics (CLIE), headed by Global Muslim Brotherhood leader Tariq Ramadan, was launched in January 2012 and represented a significant coming together of Global Muslim Brotherhood leaders Ramadan and Youssef Qaradawi, noting that the Deputy Director is a close associate of Qaradawi’s at the International Union of Muslim Scholars (IUMS).The new center appears to be the latest in the series of research centers being established by the Qatar Faculty of Islamic Studies (QFIS). The launch ceremony for Center was co-organized by a group that included five U.S. universities, among them Georgetown University, together with representatives of two organizations headed by Youssef Qaradawi and the Global Center for Renewal and Guidance. 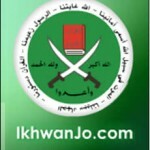 According to Saudi media, the Global Center for Renewal and Guidance is a U.K. based organization created to improve the Islamic education curriculum and headed by Abdullah Omar Naseef who has held many important positions Saudi Arabia including serving as Vice-President of the Kingdom’s Shura Council, President of King Abdul Aziz University, and most importantly as Secretary-General of the Muslim World League (MWL) from 1983-1993. 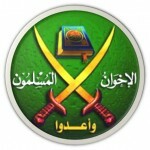 Dr. Naseef also heads the Cairo-based International Islamic Council for Da’wa and Relief, (IICDR), an umbrella group or 86 Islamic organizations, many of which are associated with the global Muslim Brotherhood, Hamas fundraising, or support for Al Qaeda. 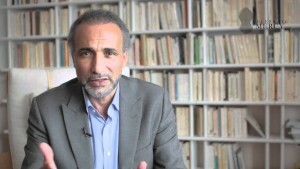 Tariq Ramadan is the grandson of the founder of the Muslim Brotherhood. 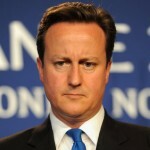 For his profile, go here.